In the world of mandolins, Lloyd Loar-signed Gibson F-5s from the 1920s rank as the very best. And, in that rarefied world of Loars, the specimen owned by Vancouver-based John Reischman ranks near the top of the heap. 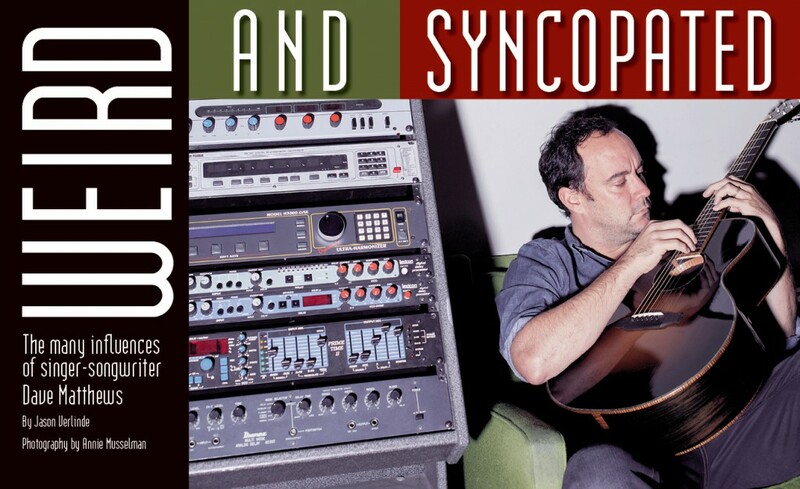 In this oral history, Reischman tells the FJ’s Matt Miles about how he acquired his F-5 mandolin, the modifications he’s made to it over the years and his take on the tone. Plenty of photos of the mandolin abound. 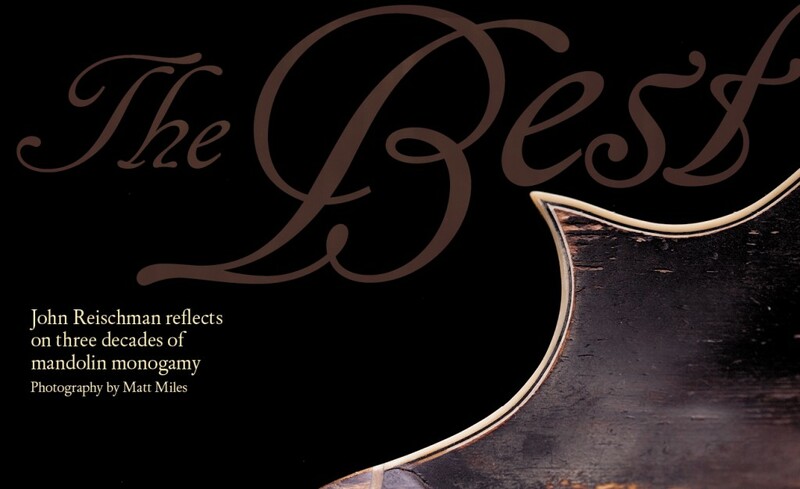 A must-read for mandolin lovers. 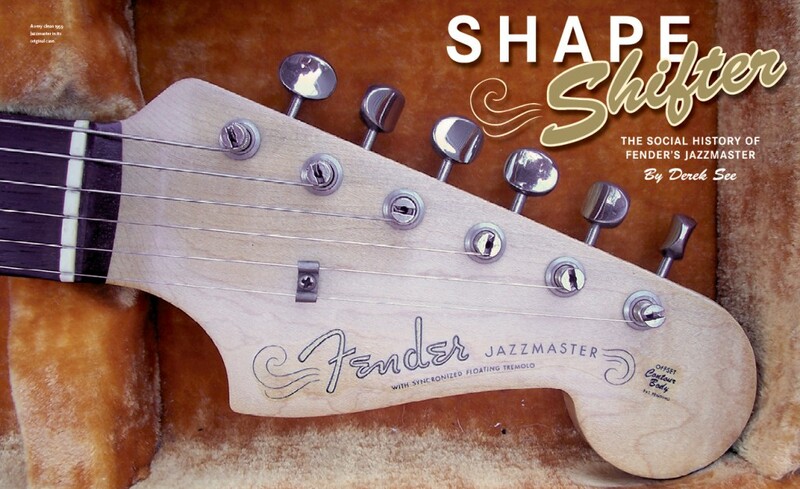 Musician and music historian Derek See walks us through the story of Fender’s Jazzmaster, the forward-thinking guitar that – name be damned – never really found much love amidst jazz musicians. Instead, decades after its debut in 1958, the Jazzmaster became cherished by rock and avant-garde players such as Nels Cline, Sonic Youth, Elvis Costello, J. Mascis and others. See interviews several of the key players in the world of Jazzmasters and discovers why they cherish these instruments. “I didn’t know until I picked up this guitar that I would completely love everything about it,” Cline says of his Jazzmaster. Bonus: Watch Nels Cline perform on his 1959 Jazzmaster in our exclusive video here. 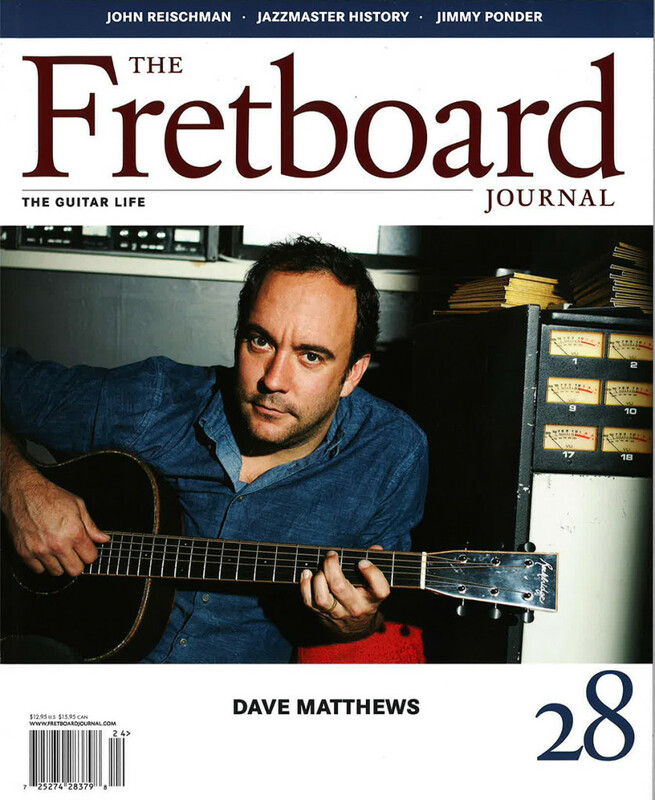 FJ publisher Jason Verlinde sits down with superstar singer-songwriter Dave Matthews to chat about songwriting, guitars, his earliest influences growing up (including Joan Armatrading and Sixto Rodriguez) and more. Matthews also shows off some of his most recent guitar acquisitions from Virginia’s Rockbridge Guitars. Don’t forget to watch the exclusive video we shot of Matthews performing John Denver’s “Take Me to Tomorrow” here.